Sandoz, a division of Novartis, has announced that a US Food and Drug Administration (FDA) advisory committee has recommended their proposed biosimilar for Enbrel (etanercept) in a unanimous 20-0 vote. This news comes shortly after the FDA also recommended Amgen’s biosimilar candidate for Humira (adalimumab), also by unanimous vote. While the US has lagged behind in terms of approving biosimilars, 2016 looks set to become the year when the US begins to try catch up on the progress made by biosimilars in Europe. 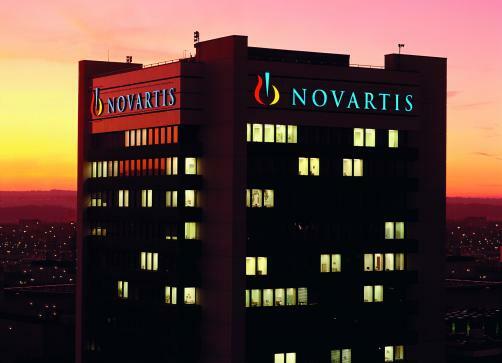 For Novartis, the FDA recommended their biosimilar version of Amgen’s blockbuster for all five indications of the originator product, including rheumatoid arthritis, plaque psoriasis, psoriatic psoriasis, ankylosing spondylitis and polyarticular juvenile idiopathic arthritis. If finally approved by the FDA, it may however be a challenge to get the biosimilar to market. AbbVie has already taken action to block Amgen’s Humira biosimilar making it to market, and Amgen will find itself on the other side of the battle against Novartis. It may look to follow the same strategy of claiming further patent protection in a variety of areas, to prevent biosimilar versions making it to market. Biosimilars: Can the US catch up in 2016?